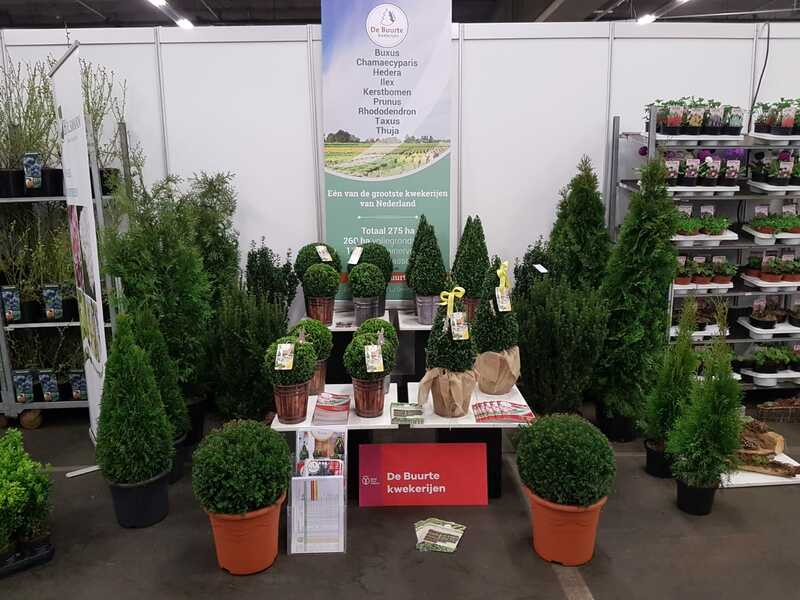 We’ll like to meet you next Wednesday and / or Thursday at the Spring Fair in Aalsmeer. Our loading place is full of beautiful trade for shipping. 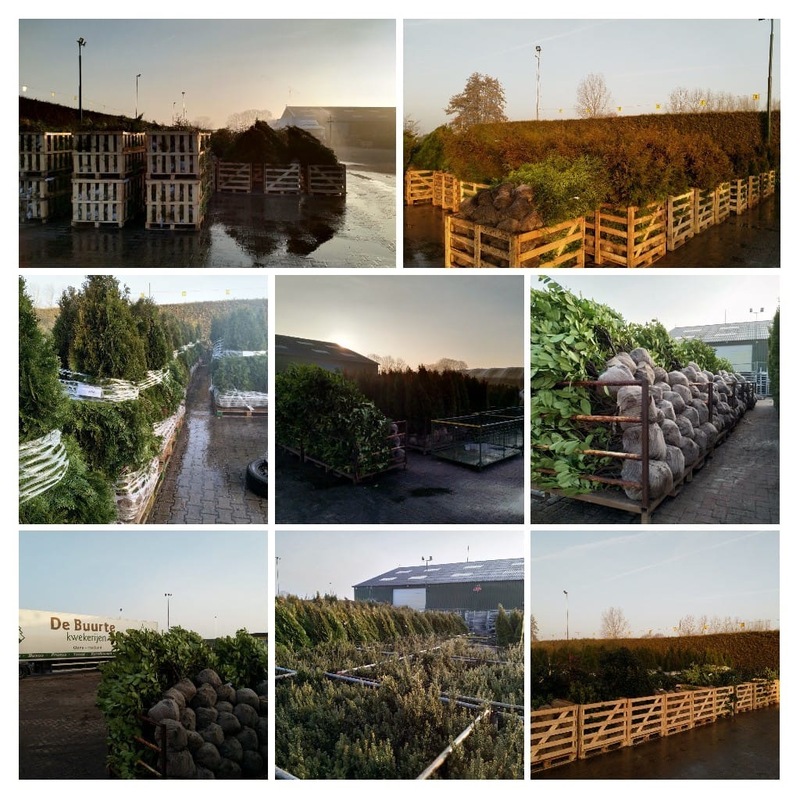 Ilex, Prunus, Taxus and Thuja, we have it! Also want to place an order or receive more information? 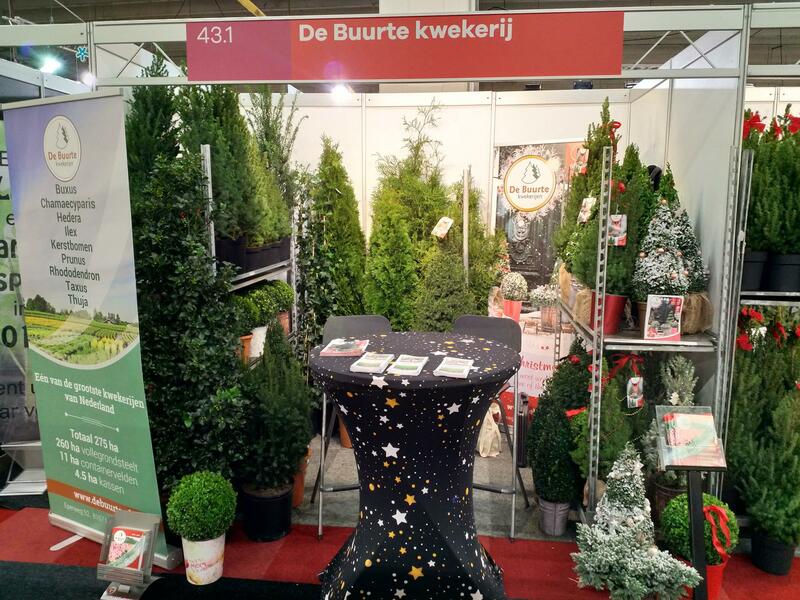 Contact verkoop@debuurte.nl or call +31 578-641422 to speak to one of our sales staff. to show our existing + new products for next season. 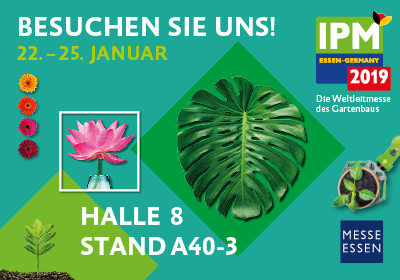 From 22 to 25 January we’re at IPM 2019. We can be found in hall 8 at stand no. A40-3 and hope to welcome you there. it will take some time but the end of the year is coming. Like every year we’ll take a break. 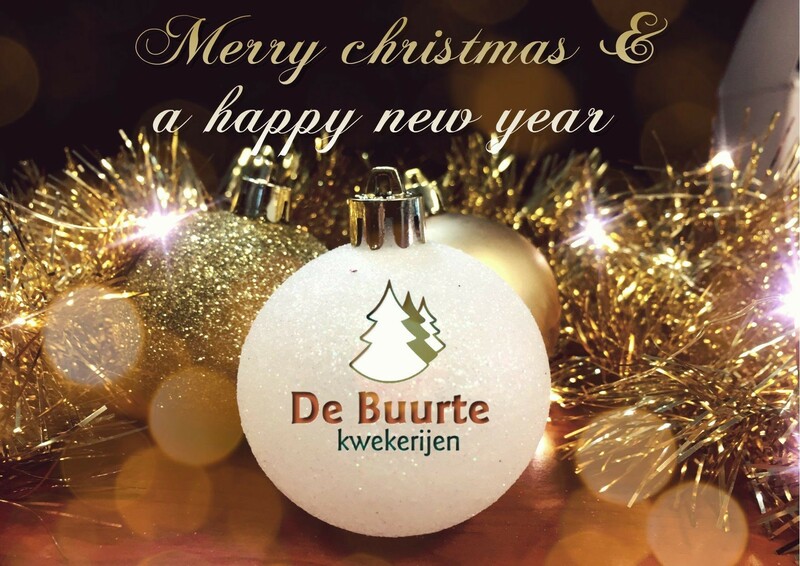 We are closed from Thursday 20 December (12:30) to Monday 7 January! Keep in mind that e-mails will be answered from Monday 7 January. 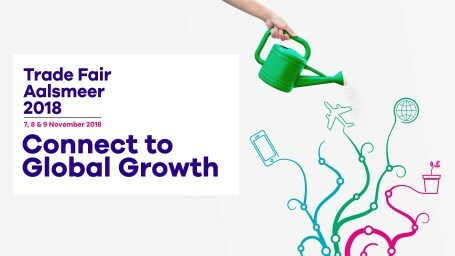 The Trade Fair is now behind us again. 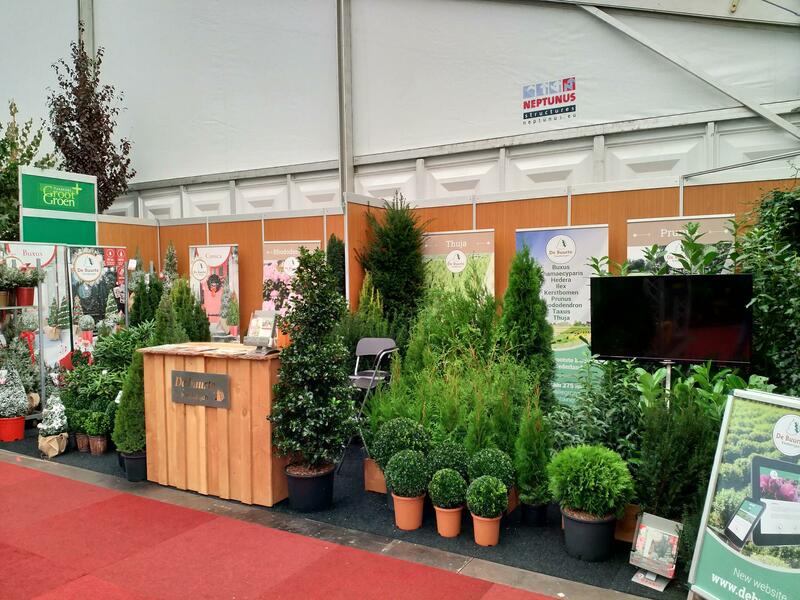 We have been able to talk with a lot of customers and look back on a successful exhibition. 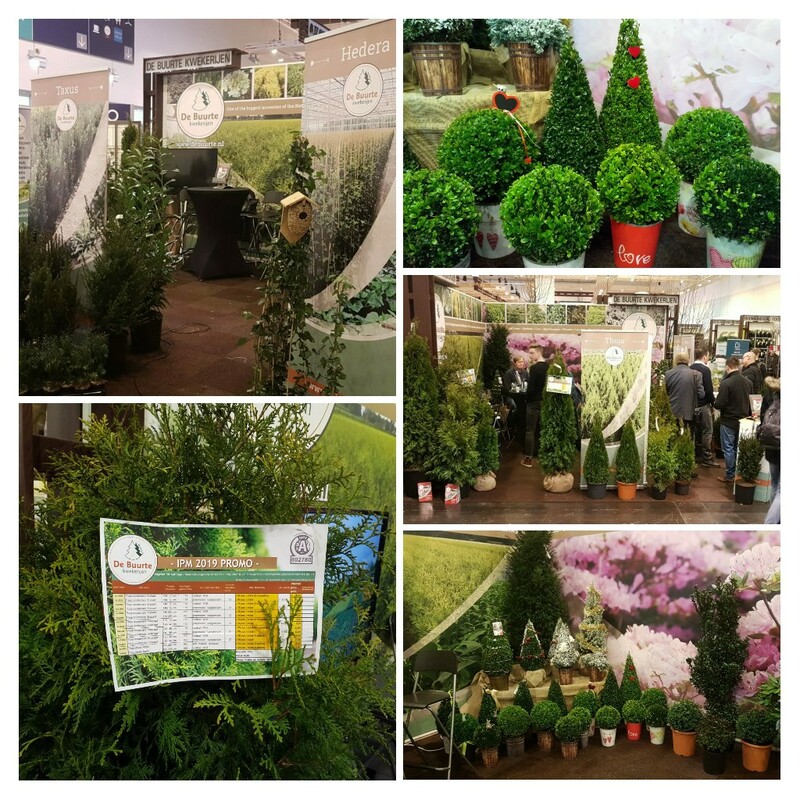 On 7, 8 & 9 November we’re present at Trade Fair Aalsmeer 2018. We hope to welcome you in stand no. 45.16 in hall 3. We look back positively on this exhibition. Thanks for your visit!